Lydiate – So what about dogs running free on local parks? Lydiate residents may recall recent newspaper headlines whereby a dog walker with a dog off its lead in a Lydiate park was given a ticket for a fine under a Public Space Protection Order. That fine was subsequently rescinded following an appeal but the problem is still there because Sefton Council regulates dogs locally not Lydiate Parish Council. 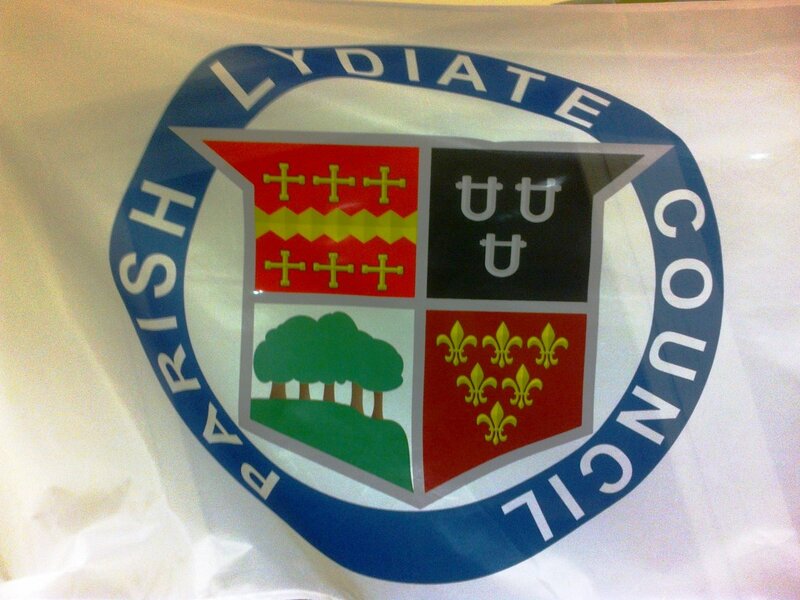 After Parish Council discussion with Lydiate dog walkers, some of whom attended the Parish Council meeting last Tuesday, it’s been agreed that a part of Sandy Lane Playing Field will be fenced off where dog walkers can let their dogs off their leads. 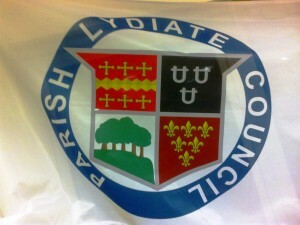 The work is to be carried out by the Parish Council in the near future.